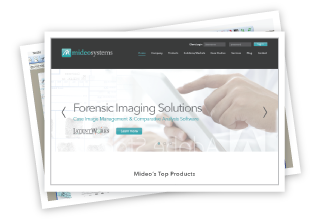 Mideo Systems Launches New Website! After several months of anticipation, design and coding, Mideo Systems officially launched their new website as today. Take a look around and notice the all new features!